I had a meeting to attend in the city which is only 12 miles away. I usually leave in plenty of time and arrive early so that I can park and be ready. However, this was not to be. Only a few miles down the road, I joined a barely moving line of traffic and spent one and a half hours crawling due to roadworks and an accident. Traffic announcements on the radio started to warn about it far too late to take any alternative route. 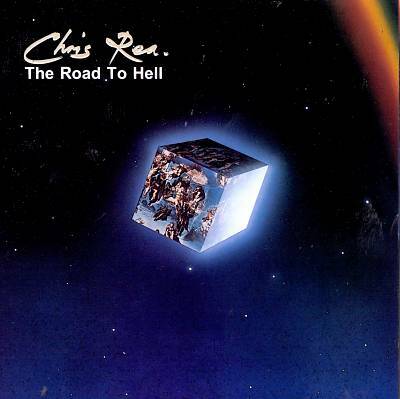 The next track on the radio was, most appropriately, Chris Rhea’s ‘Road to Hell’. When I finally reached my destination, I was too late for the meeting and there was no room in the car park anyway. So, I gave up and popped into a shop to buy a birthday present and a garage to fill up with diesel only to have my debit card declined for some unknown reason. All before 10am. The day can only get better! I did have a smile on the way back as a huge truck lumbered past a Reliant Robin to overtake it. Not a car we see on road very often these days.